Thanks to our highly innovative production lines, Meroni f.lli has a diversified production department in order to ensure the most suitable result for each type of product. The set of machines in this department is between 50 and 400 tonnes, allowing the processing of any type of metal, up to 15 mm thick. 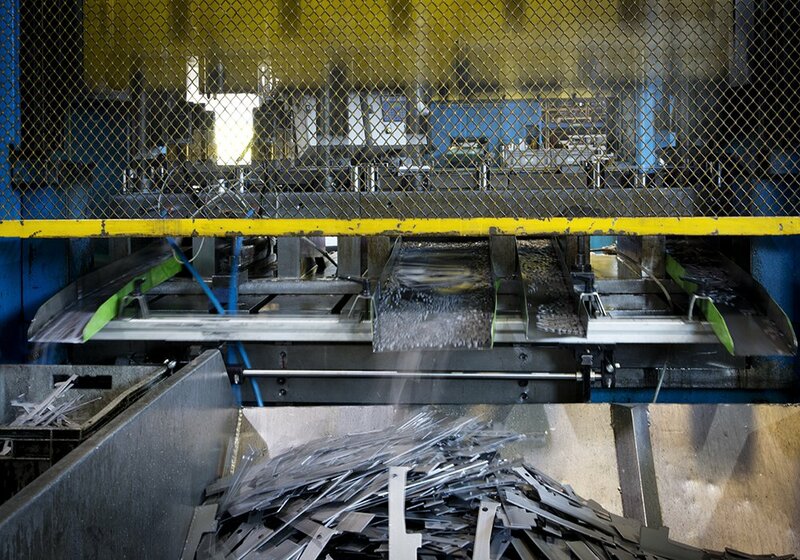 For decades, Meroni f.lli has maintained a high production level and excellent quality in its metal products thanks to continuous updating of processing techniques and the technology used. Dual mechanical, hydraulic, and eccentric presses allow it to operate with block dies, progressive dies, and stamping dies to ensure maximum quality and efficiency. We have a team that is able to completely understand the customer’s needs and work together with them to design the best solution in order to obtain the desired finished or semi-finished product, minimizing waste and limited the number of processes. Meroni f.lli’s crowning achievement is welding, a department that has grown quite a bit in the last twenty years and that is made up of knowledgeable, professional, and enthusiastic individuals with a high level of expertise. MIG welding, also called MAG welding, is a continuous wire welding procedure where a shielding gas protects the weld pool. MIG or MAG welding is used when high productivity and high flexibility of use are required. 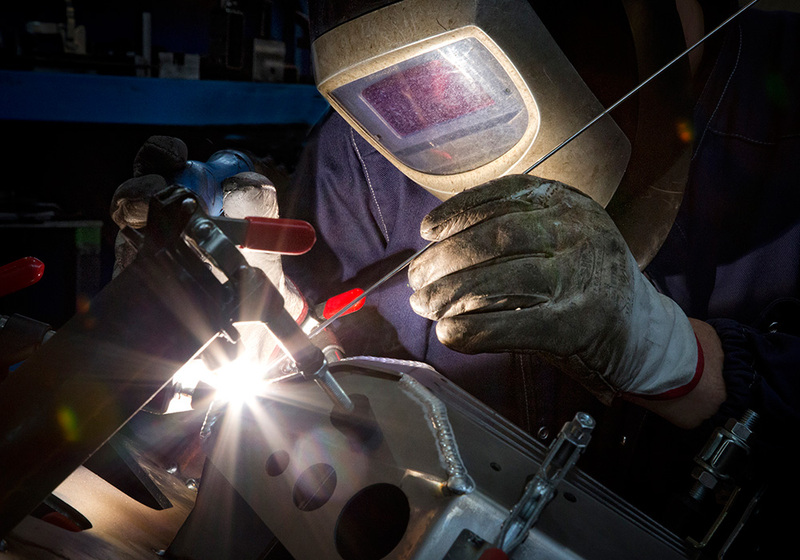 TIG welding is one of the most widespread methods used as it provides parts with a high standard of quality. It is especially indicated for welding thinner pieces and can be used for both continuous and point welding.